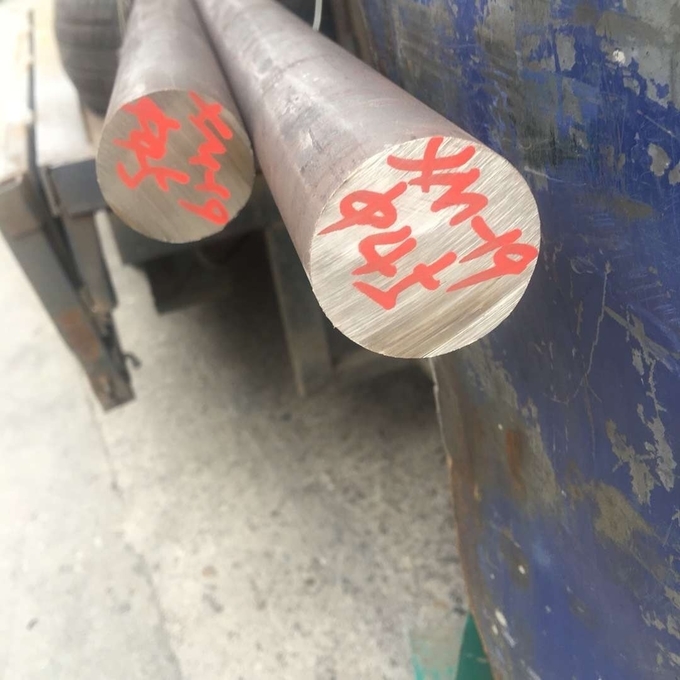 XM-19, often known by its AK Steel brand name of Nitronic 50, is a high strength nitrogen-bearing austenitic stainless steel. 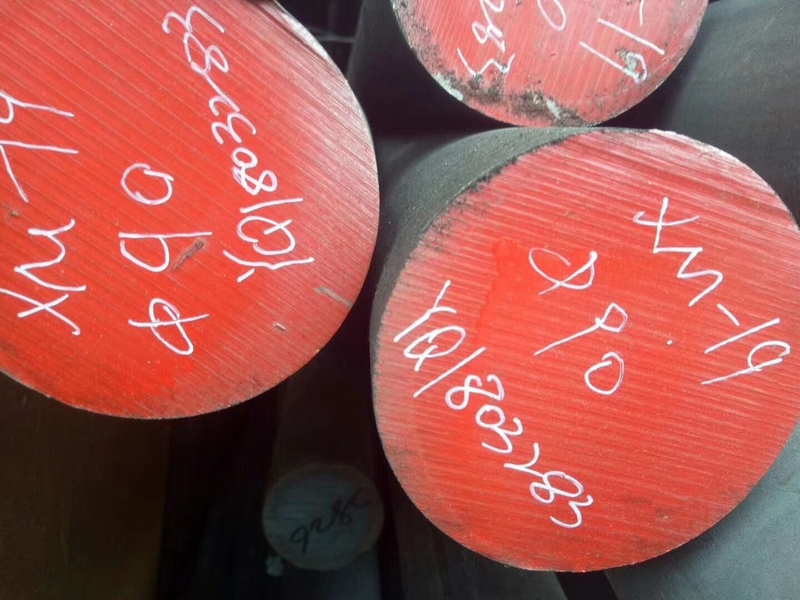 It has superior corrosion resistance and strength compared to 316/316L, 1.4404/1.4404 stainless. XM-19 stainless offers an excellent combination of high strength and corrosion resistance. Its non-magnetic properties are vital in specialist applications like submarine hulls and minesweepers.